Set the scene for an amazing Valentines meal for you loved one with the delightful collection of Valentines Day Table Decorations at Partyrama. With a large variety of options available in a range of beautiful colours and designs, you’re sure to find the perfect blend to match your romantic evening plans. Lovingly scatter some classy shaped table confetti and table gems, along with some classic rose petals and centerpieces to create a wonderful scene to surprise that special person. Add to this some flowers, rose scented candles, heart shaped doilies and coasters and lots more to produced a stunning scene for that all-important delicious meal. Not only are our romantic table decorations great for laying tables, but they also are fantastic used creatively in arts and crafts too. Enjoy free standard shipping on orders to mainland UK, and if you’ve left it until the last minute then don’t worry! Our superb next day and weekend delivery services will get your Valentines orders to you in time for the big day. 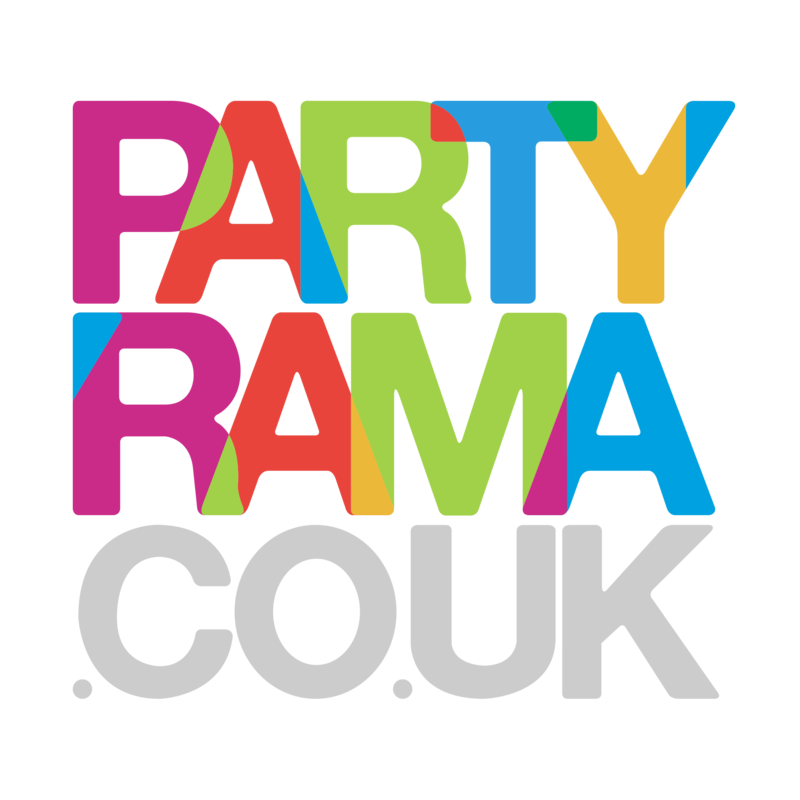 With a stunning range of products on offer and the lowest prices around, spice up your tables this 14th February with Valentines day table decorations from Partyrama.